Select the size of Contour Gannet Shower Tray you require from the drop down list shown above and add to basket. 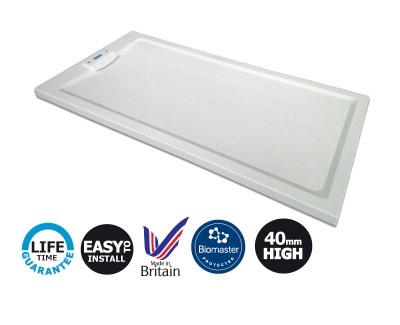 The Gannet easy access shower tray is the ideal choice when a top exit, pumped shower tray is required. 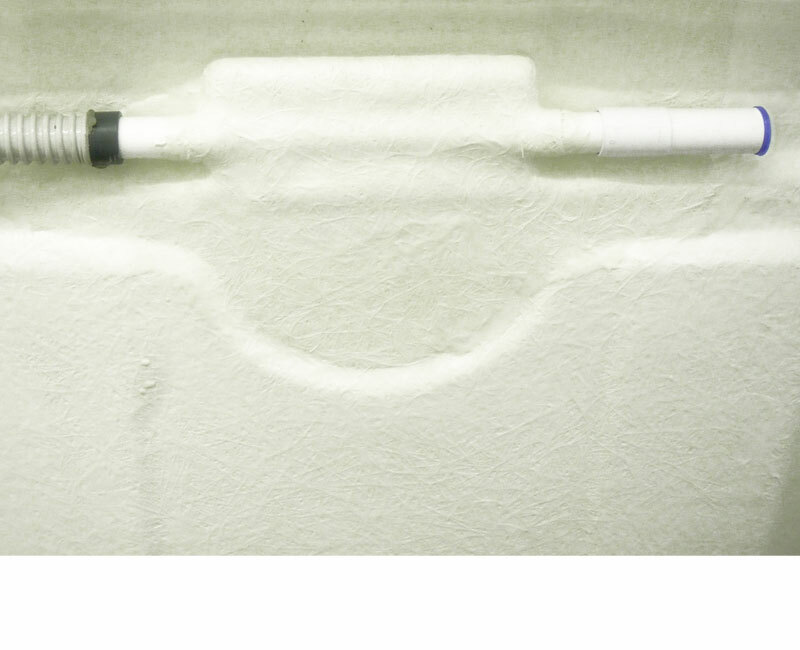 A Gannet requires only minimum installation and disruption and is meant for use with a shower waste pump. This type of above ground tray, which is easy to step into has exceptional strength, can rest unsupported on top of the existing bathroom floor. Use of an optional ramp will allow for wheelchair access. 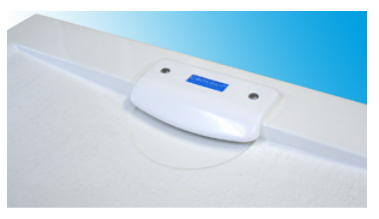 Low entry point, low level shower tray for easy step-in access, only 40mm high. Top exit shower tray designed for impenetrable floor installation with a shower waste pump. Suitable for impenetrable or solid floors with a pumped waste. 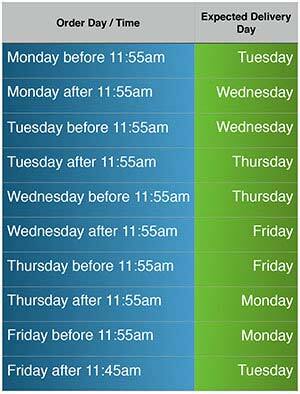 Requires only the minimum amount of installation and disruption to a property. Exceptionally strong, can rest unsupported on top of the existing bathroom floor without being bedded down onto a sand and cement mix. Top waste cover removable for easy cleaning. 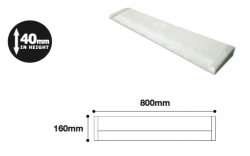 1800x700mm & 1800x800mm shower tray can be cut down to 1500mm to fit exactly into the space left by a bathtub. End plate available to conceal the cut end of the tray when installed between three walls. Anti-slip surface for an assured underfoot grip.